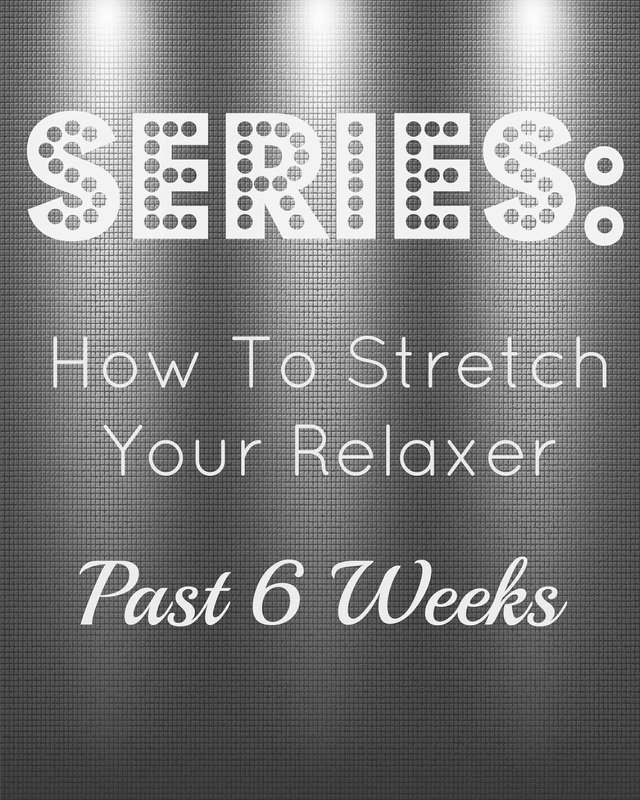 Welcome to week 21 of the "How To Stretch Your Relaxer" series! Wow, 21 weeks sounds like a really long time but my stretch is almost up. In approximately one more month I will be concluding this series and starting all over again. I must say, I can not wait until I get my relaxer because I am tired of my hair getting bigger and bigger each and every week. I am ready to be able to shampoo my hair and it still be straight once water hits it. Here is the week 21 video. I chose to go bone straight this week since I did curly last week. I used all Silk Hydration products (of course!) and other than that have only been wrapping my hair for the rest of the week.